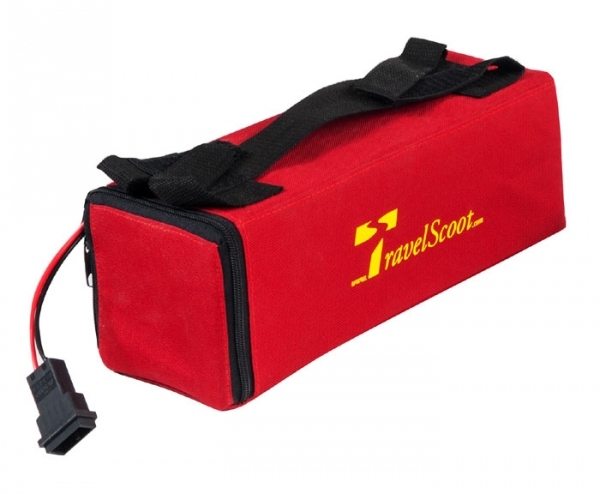 Product information "Lead Acid Battery TRAVELSCOOT"
Extra- lead acid sparebattery for TravelScoot incl bat and wiring with plug with 288 Wh 24V 12Ah. About 9 Kg. You need to have a TravelScoot leadacid batterycharger like article 12273 ! Allowed for air plane transportation - non dangerous good / dry battery. Related links to "Lead Acid Battery TRAVELSCOOT"